In 2015, the Hyde Park store will expand to twice its current size, all to accommodate more books, and the best tapas bar. 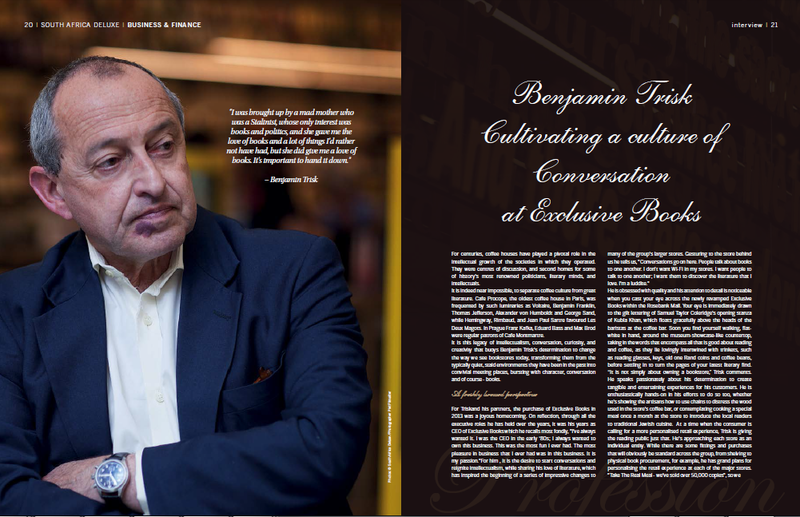 Benjamin also has plans for a variety of regular events at the different stores, which will cater to all age groups, and they manifest his genuine passion for re-engaging the reading public at large, on a much more personal level than is typically found in chain stores. Want me to write your brand's story?